Samsung has confirmed that its new flagship smartphones will launch at MWC in late-February. 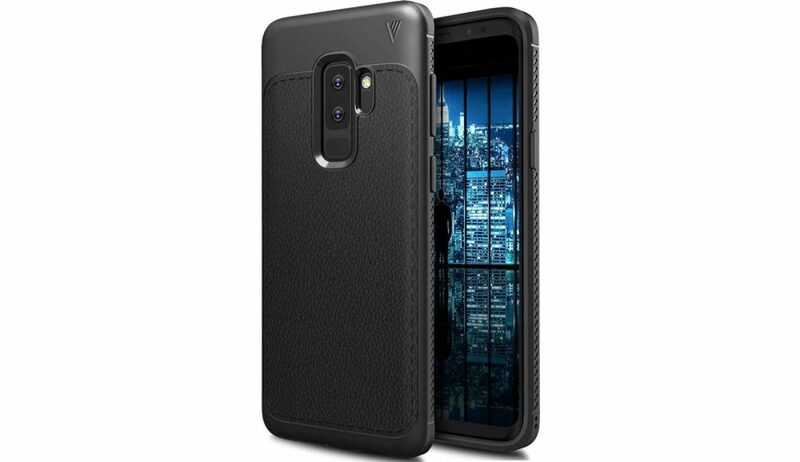 With the launch just a few weeks away now, the leaks are coming thick and fast and the latest one delves more into the specifications of the Galaxy S9 and its bigger sibling rather than the design. The new information comes from Brazil’s National Telecommunications Agency (ANATEL) that has published its certificates of the Samsung Galaxy S9 and Galaxy S9+. According to the document, the Galaxy S9 will have a 3000mAh battery while the Galaxy S9+ will be powered by a 3500mAh. This is the same battery capacity as their predecessors from 2017. The upcoming flagship smartphones will also support QuickCharge 4.0+ thanks to the presence of the Qualcomm Snapdragon 845 chipset. 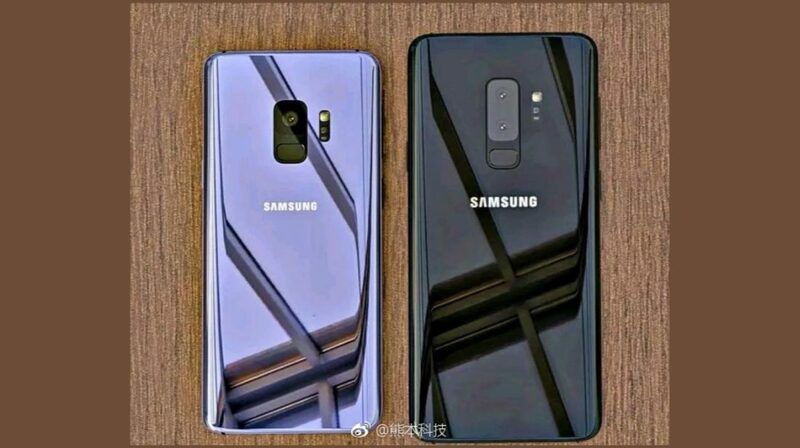 Not just the battery capacity, almost all the specifications of the Samsung Galaxy S9 were leaked, courtesy of a leaked image of the retail box of the Galaxy S9. The Samsung Galaxy S9 and Galaxy S9+ are expected to be priced at around the price of their predecessors. The price and release dates of the devices will be announced at the time of the launch. India is expected to be one of the first few countries to receive the smartphones.